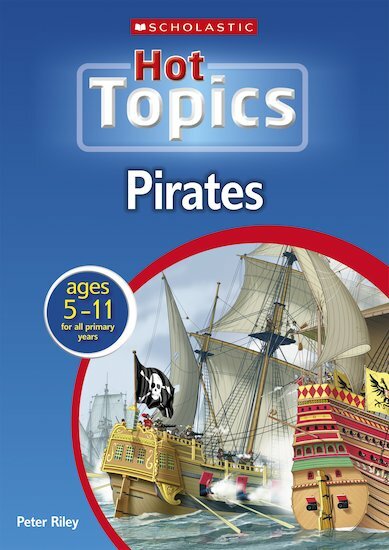 Find out how just one topic about pirates can help your pupils explore history, geography, science, creative writing, art and many other curriculum areas. 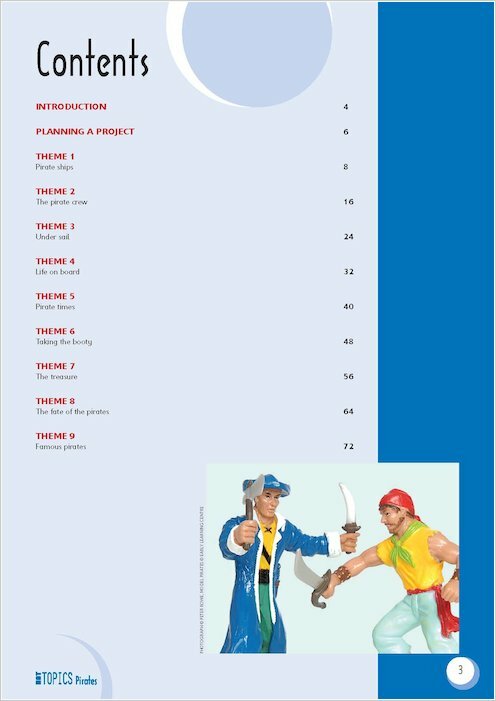 Here is everything you need to teach your topic from start to finish, including lesson plans with clear learning objectives, photocopiables and templates. Sally Scott provides specialist advice on promoting music in the early years.